“Frame By Frame” newsletter is published by the Manitoba Tenpin Federation for the purpose of keeping all Manitoba bowlers informed of happenings, achievements and special bowling events. 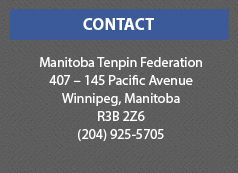 Manitoba Tenpin Federation compiles and produces the provincial newsletter “Frame By Frame” three times per year (September, December and March). 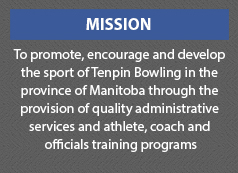 The newsletter is available to the bowlers at all Manitoba bowling centers. If you have any questions, call Ken at 925-5705.